The earliest of the hardy waves of new-coming pioneers were the Goddi. They came from distant and failing lands east of the sea. Skilled farmers and great warriors, they were both invaders and refugees. Some were invited from the East early on as mercenaries by the Dumnonii of the House of Hart to fight the Iztani in the last years of the Elder Wars of Empire. These were the first Arkan Huskarls. In comparison to the Elder Houses, the House of Arko is rustic but noble nonetheless. The Goddi established small feudal lordships in the ruins of the Iztani Empire and rebuilt civilization and culture along its own lines. Goddi, or Arkans have lived side-by-side and synthesized culturally with the Elder Houses much more than the later waves of newcomers. Elder Houses often characterize Arkans as simple but hearty, as oath-keepers but foolish nonetheless. Arkans tend to characterize A’quilans as over-spoken and haughty. They tend to speak of the High-Born of Hart as distant, lofty, dragon-eyed or misty-headed. They rarely brush elbows with the people of the House of Drake. Arko’s hue is deep umber. 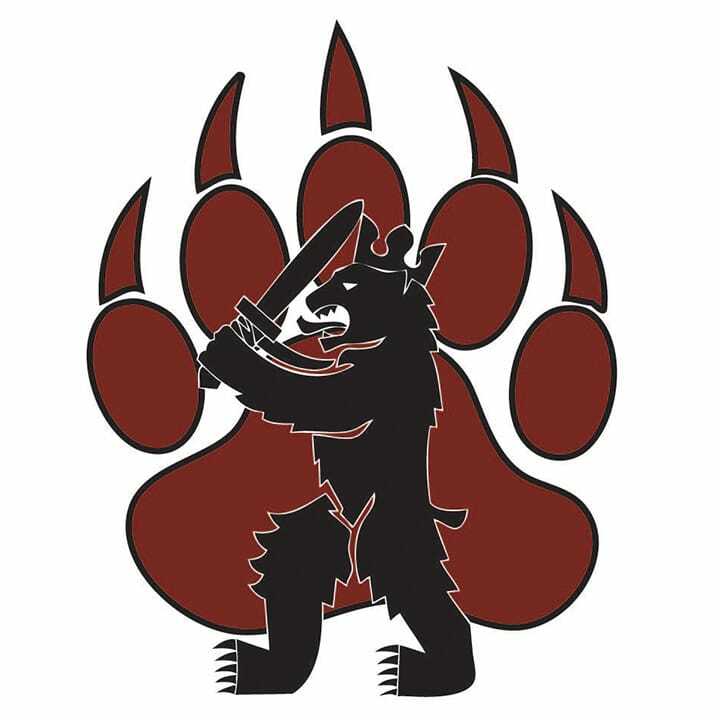 Arko’s eord-sigil is a bear, statant in attitude, upon the emblem of a paw. Virtues most esteemed by the House of Arko are resilience, generosity and magnanimity.